Product prices and availability are accurate as of 2019-04-12 03:05:20 EDT and are subject to change. Any price and availability information displayed on http://www.amazon.com/ at the time of purchase will apply to the purchase of this product. 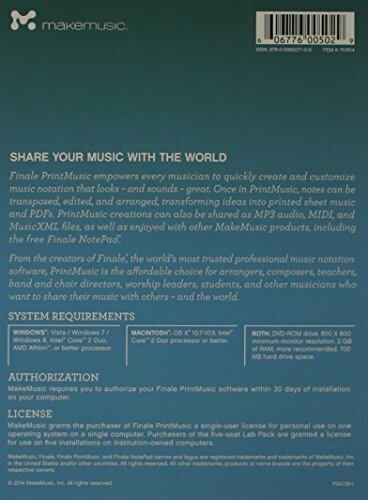 Finale PrintMusic empowers every musician to quickly create and customize music notation that looks and sounds great. 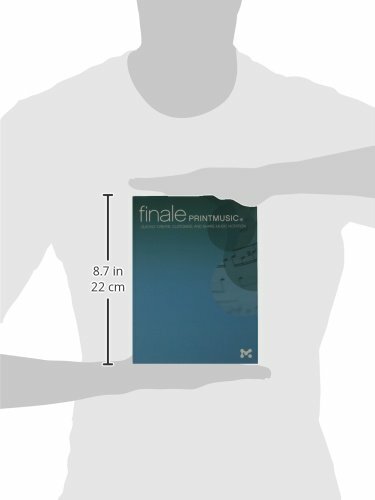 With PrintMusic, musicians can arrange full ensembles of up to 24 staves, extract individual parts, and hear their music play back with professional sounds and nuance. Notes can be entered in a variety of ways including with a scanner, and users can choose between a handwritten or engraved appearance, host VST/AU plug-ins for professional playback, import and export graphic files, and much more. Best of all the results can be shared as printed sheet music and PDFs, as well as MP3 audio files, and as Finale and Music XML files that can be opened in other programs. 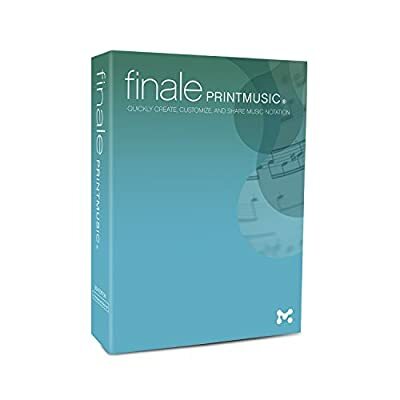 PrintMusic is the affordable choice for arrangers, composers, teachers, band/choir/orchestra directors, worship leaders, students, and other musicians who don't require the more advanced features in Finale. Finale PrintMusic is professional music software for arrangers, composers, teachers, students, and other musicians. Play MIDI keyboard and see music appear instantly; enter notes in step-time; import/export MIDI and Music XML files. Share songs with free, downloadable Finale Reader; save MP3 files for an iPod or burn to CD. Free software synthesizer with 128 plus instrument sounds; Human Playback to give your music human nuances. Composing and arranging tools; multiple-undo option; quick-start videos for getting started.